The countdown is on, NCEA 2019 is almost here! View the Final Program to start planning which sessions and Exhibitors you'll visit. 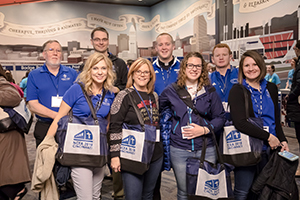 Register Now for NCEA 2019! 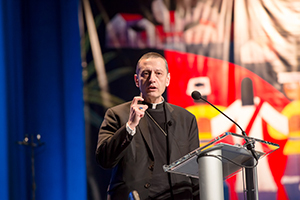 Watch the keynote and other videos from the NCEA 2018 playlist. 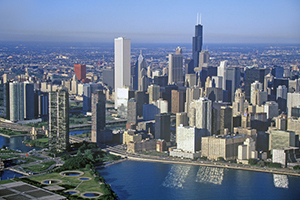 NCEA President/CEO Dr. Tom Burnford invites you to join us in Chicago for this one-of-a-kind event that brings together Catholic and other religious educators from across the United States, Canada and other countries. Download the NCEA mobile app with the above QR code or at this link! 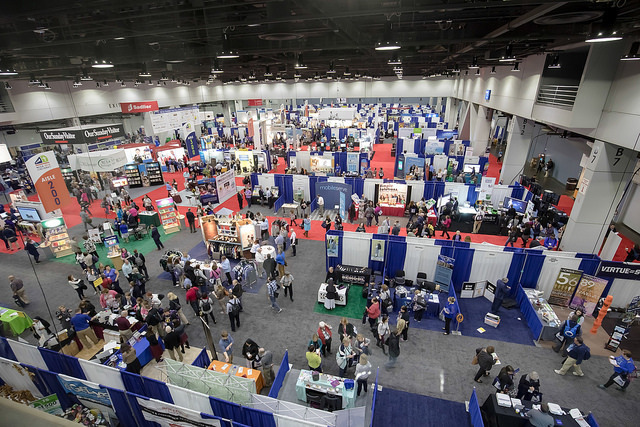 The NCEA 2019 app contains full session, speaker and exhibitor data to plan your time at NCEA 2019. Ensure that you have the correct NCEA app downloaded by checking to see if your app icon matches the image above. Discover exciting things to do and see in this city full of rich architecture and history.